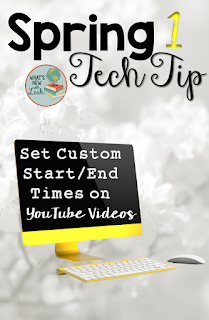 I’m counting down to summer with SIMPLE Spring Tech Tips because, let’s face it, we still need to engage our students right up to the bitter end, but none of us need anything complicated in our lives at this point. So far, I’ve talked about using Learningapps for quick reviews, making your PowerPoint presentations interactive with Poll Everywhere and typing in present mode, transforming film clips into learning tools with EdPuzzle, and grabbing the students’ attention by customizing your Google Classroom theme. 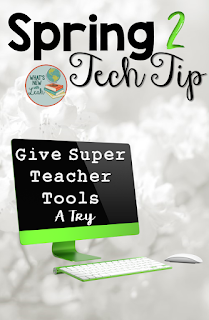 Today I want to discuss Super Teacher Tools. 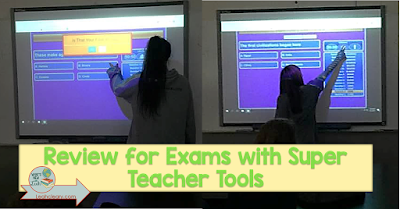 Super Teacher Tools is a free, easy-to-use website that enables you to customize games for your classroom and play (online or off). The site does utilize Flash (sorry Apple peeps, but a paid app will enable you access). 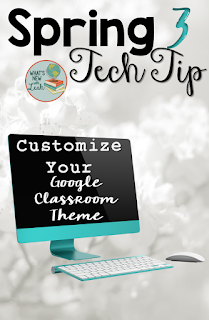 If you need to know how to enable Flash on student Chromebooks, check out this tutorial. 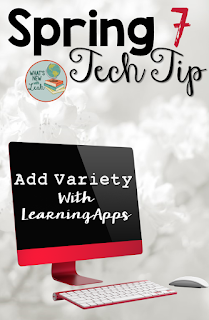 At first glance, the game aspect seems a lot like Learningapps, but it does not track student progress, so this is best for whole class review or for sharing a link in Google Classroom for small group play (a Google Classroom button does pop up for some of the features). To improve attendance at the end (especially on review days with seniors), use the random name generator to pick a name for a prize each day. They have to be there to claim it. Use the wheel to mix up review. If you have an arsenal of games like I do, put one on each part of the wheel. Spin it to decide which one the students will play. Select review groups randomly with the Group Maker tool. Use the timer or the countdown tool to time students in quick group reviews with flashcards. Use the dice if students are “caught” doing the right thing. They can roll and whatever number they get, you give them that answer on their study guide (or roll for extra credit points as a reward). If you want to create a game, or use the spinner/ dice/ random name selector/ seating chart tools, simply go to the website and start creating. You will enter your email address and a password (no need to create an account--it’s automatic) so the site will send you a link to access the game. You can also download the game once you’ve created it, so you can play offline. Here at the end, my students and I are playing the Who Wants to Be a Millionaire game in kind of a different way. The school has already collected their Chromebooks for the summer, so individual and small group review with the link are off the table. But the Millionaire game works best with one or two players going the whole 15 questions alone. So everyday for review, I randomly select two students to come to the board. If they make it through all 15 questions, the whole class (present on that day) gets a couple of extra points added to their exam. If they don't make it through all the rounds, then two more have to come up and try until they do. This keeps the students engaged and collaborating--they are actively cheering for the students who are "up" (and paying attention to the review). A word of caution about this method--you have to be very careful when explaining it to your class. They need to understand that everybody is on the same side and if one pair gets one wrong, the rest of the students cannot be mean about it or the game has to stop, and that means no extra credit for anyone. This encourages individuals to study their study guides, as well, because they don't know when they will be selected (and the rest of the class is counting on them). I love gems like this site for quick go-tos and mixing things up. I always have a backup plan, like these reliable game templates, especially since Flash sites can be finicky. 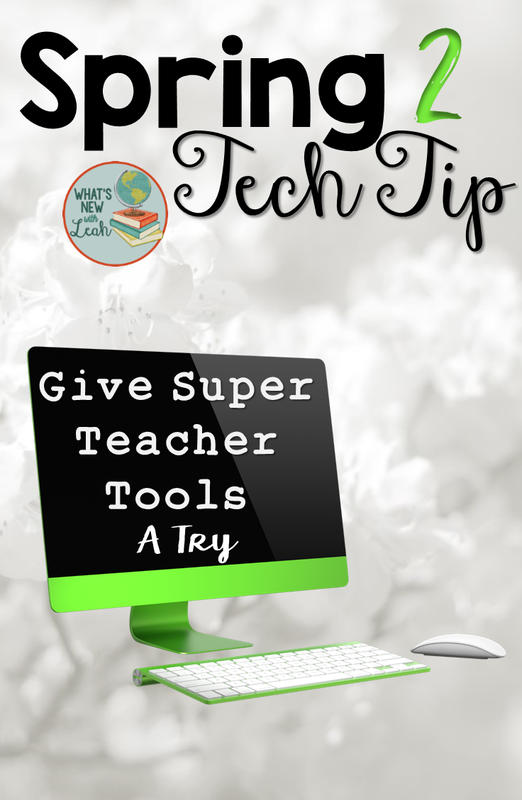 But for variety (especially when you can just search for and use an already created game), Super Teacher Tools is a lot of fun. How do you get creative with tech and keep students engaged at the end? Leave a comment below, and let me know!